Sweeten up your day at our Dessert Kiosks – your one-stop destination to delight in classic treats like our Vanilla Cone, sundaes and shakes. 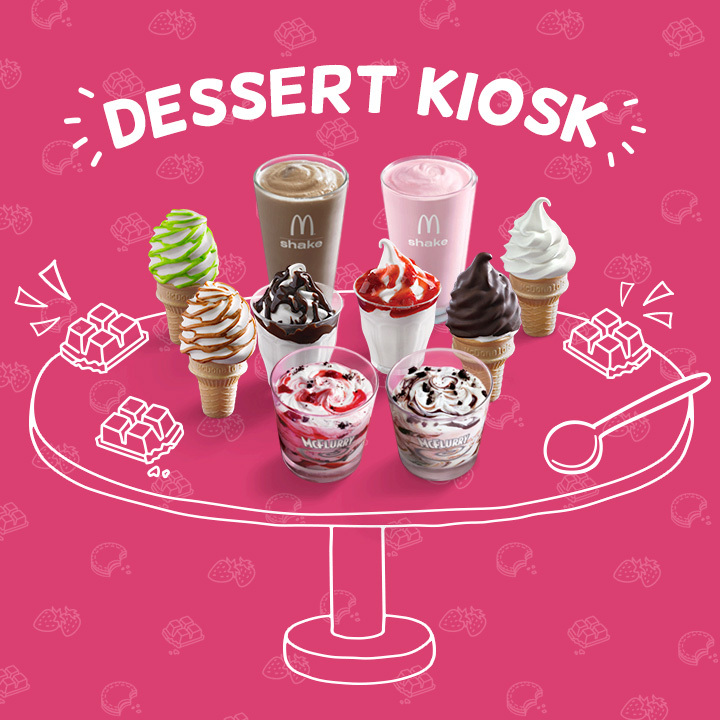 Be spoilt for choice by wonderful creations you’ll only find here, from our Mudpie and Strawberry Shortcake McFlurry® to the Flavourburst. Happiness is just around the corner. Pop by any one of our 45 kiosks today to add that dash of delight to your life! 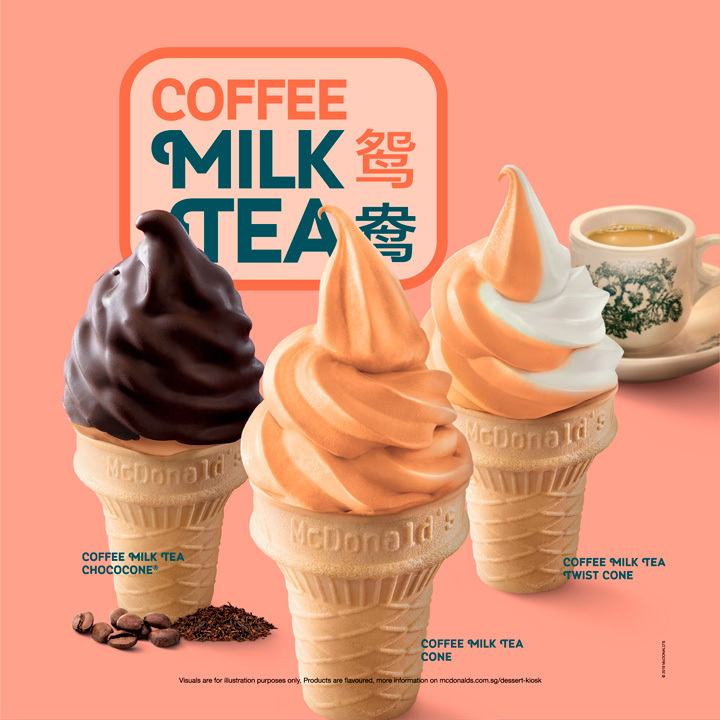 Allergen information: Coffee Milk Tea desserts are flavoured, and allergens such as milk and soybean are present. 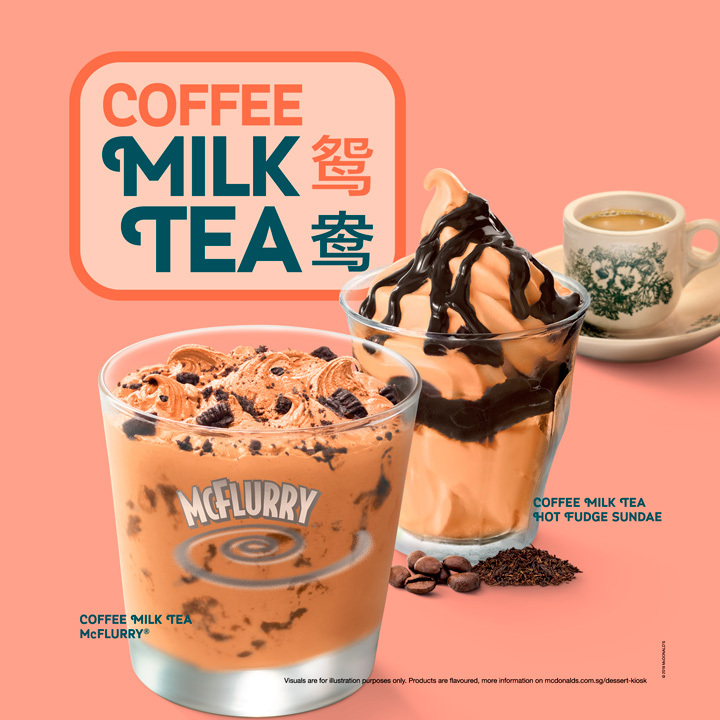 can now enjoy your two faves all at once. 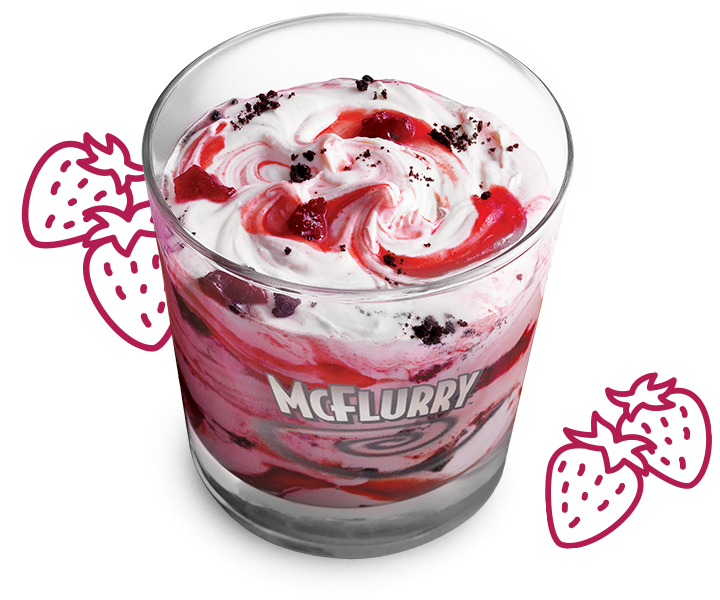 crunch and the sweet fragrance of strawberry sauce. 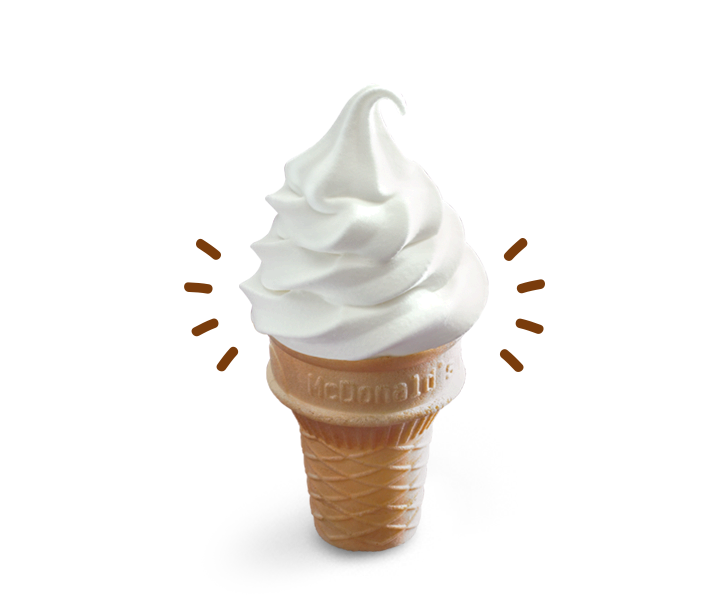 What would this world be without our signature creamy soft-serve? Sometimes, a cone is enough to make your day! 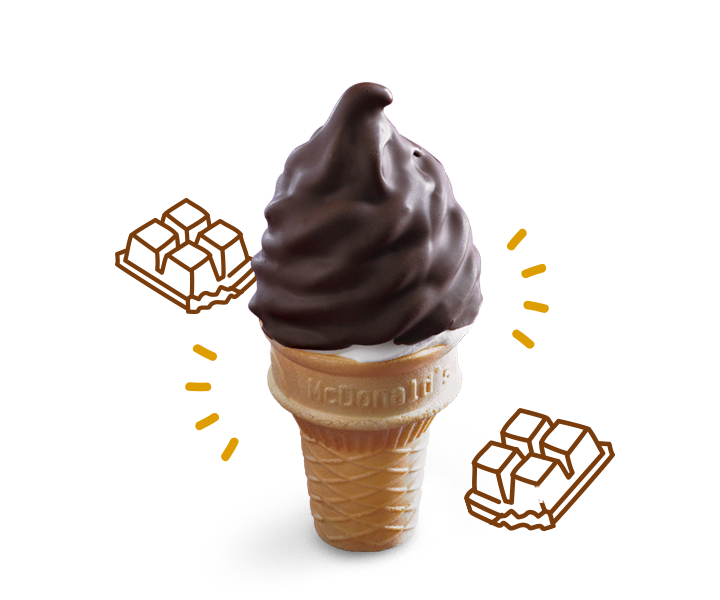 What you get when your fave Vanilla Cone meets a divine chocolcate coating.’Nuff said. 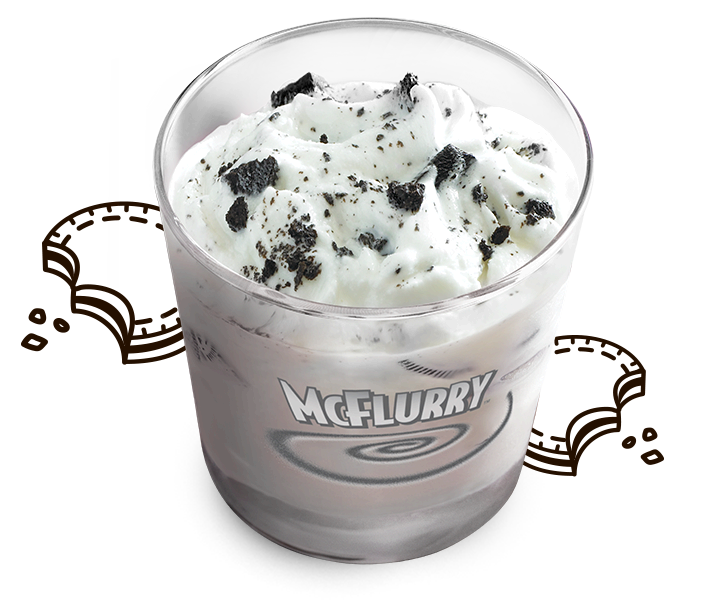 Rich, thick and creamy goodness in a cup that will get you shaking with joy! 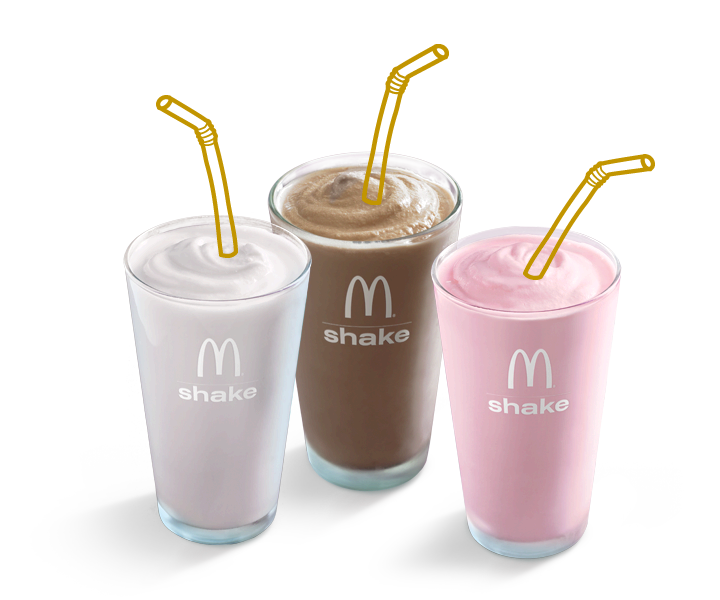 Your choice of vanilla, chocolate or strawberry. 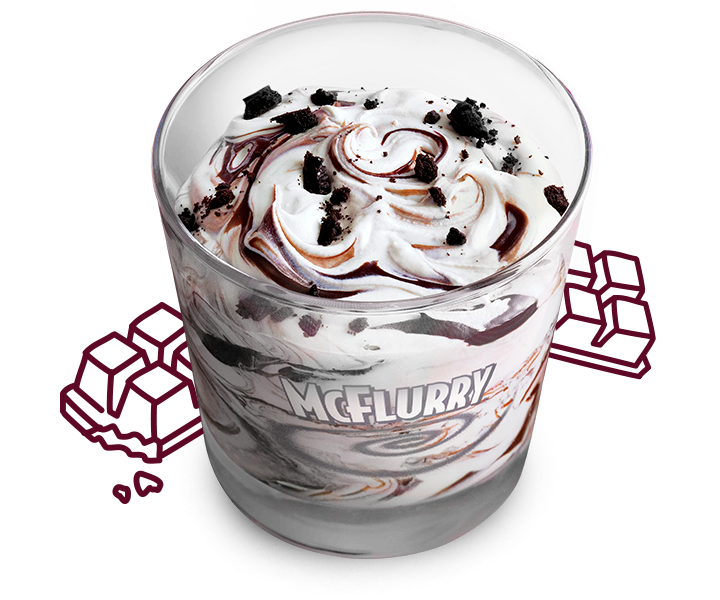 Got a sweet tooth to satisfy? 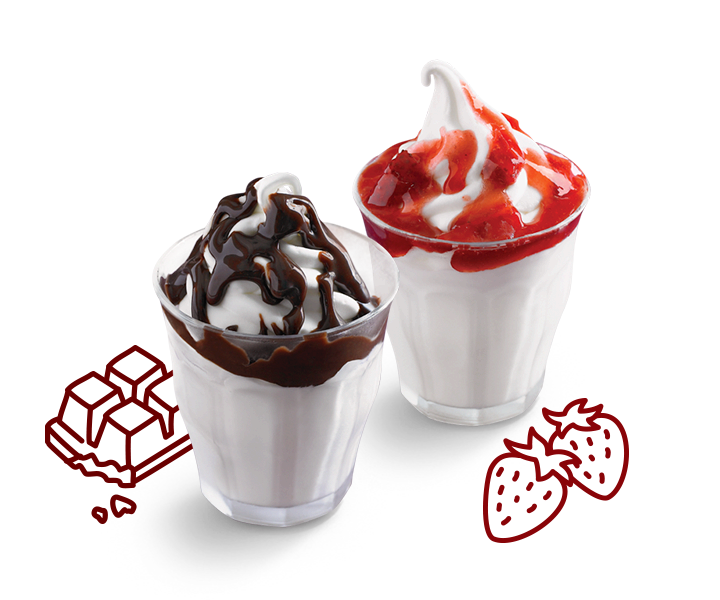 It’s your fave soft-serve lavishly coated with hot fudge or strawberry.